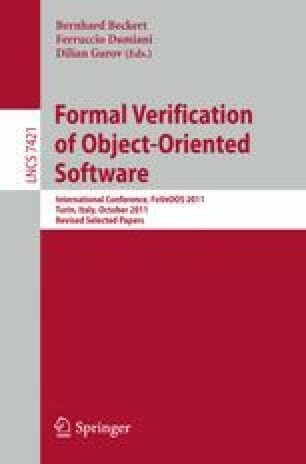 This paper reports on the experiences with the program verification competition held during the FoVeOOS conference in October 2011. There were 6 teams participating in this competition. We discuss the three different challenges that were posed and the solutions developed by the teams. We conclude with a discussion about the value of such competitions and lessons learned from them.